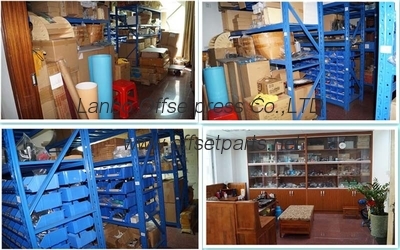 Guangzhou Lanbo Offset Press Company specializes in selling Heidelberg, Komori, Roland, Mitsubishi, KBA imports offset printing machine spare parts, we have the technical support of Heidelberg, has its own rapid response team, We closely follow the footsteps of Heidelberg, Komori and other international companies;we focus on the development process of Heidelberg accessories in China. 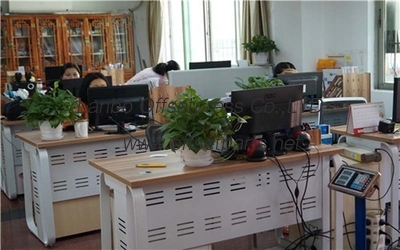 Guangzhou Lanbo Offset Press Company, founded in 2008, located in NO. 203 the 31st jinjing Building dajinzhong Road Jingtai Street Baiyun District Guangzhou, has been on the right track. Aiming at seeking replacement parts of high quality and exploring original parts with competitive price, we keep pace with Heidelberg, ManRoland, Komori, Mitsubishi, KBA and other press companies. We sincerely hope to cooperate with old and new customers on the basic of double win. 1. 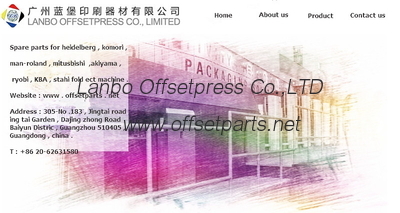 Imported parts of offset press, Heidelberg, Komori, ManRoland, KBA, Mitsubishi, Akiyama and other printing machines. 2. 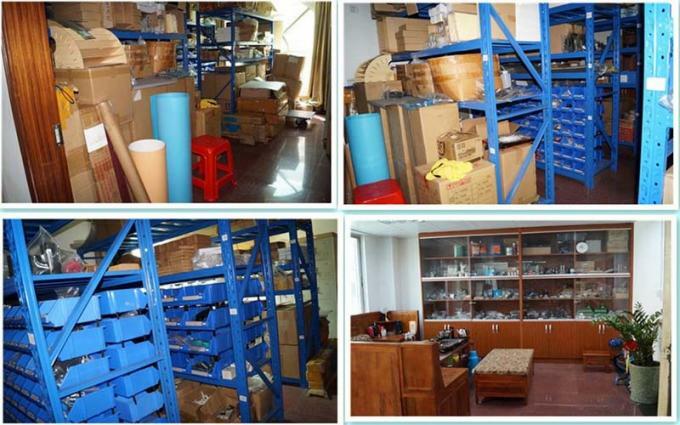 Consumables, parts and accessories materials of printing press. 3. Import parts of post-printing, cutting machine, marking press, folding, threading and die-cutting equipment, Kolbus and saddle staple head. 4. Order the original parts for customers with competitive price. 5. Maintain the imported printing press. Keep the ink streaks and overprint accurate. Eliminate circuit and mechanical breakdown. Repair and clean the cylinder. 6. 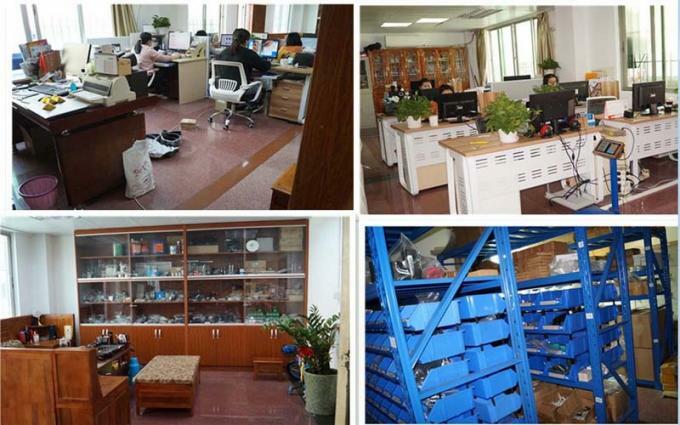 Maintain electric parts of offset press, motor, encoder, fan, circuit board, cylinder and air bag. 7. Maintain the original air pump and variable frequency pump. 8. Buy original service aid on customers' behalf. Purchase or order distinctive products. Maintain the post-printing equipment, cutting, fold and threading machine. 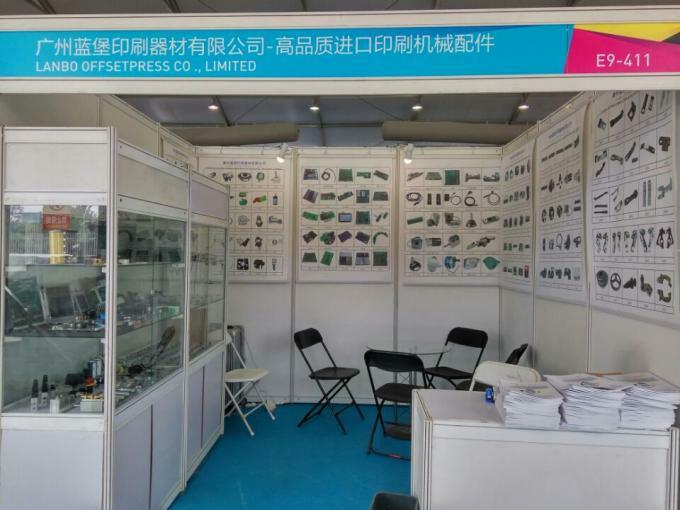 Guangzhou Lanbo Offsetpress Co.,ltd established since 2008 . We supply the spare parts for the well-know international machine of heidelberg , komori , man-roland , mitsubishi , akiyama , KBA , ryobi , stahi fold and so on to all parts of the world . Since its creation , Guangzhou Lanbo Offsetpress Co .,Limted insist "super products , super quality , super service " as our purpose . Our business philosophy is " solidarity and pragmatic , seeking and pioneering , technology and effective ". 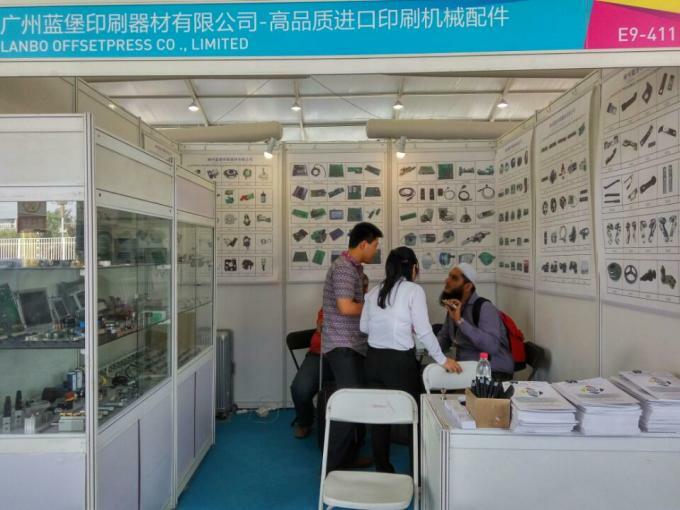 In 2016 , Lanbo attend "The 24th Shanghai International Printing Technology Exihibition " . In 2017 , Lanbo attend " The 9th Beijing International Printing Technology Exihibition " . 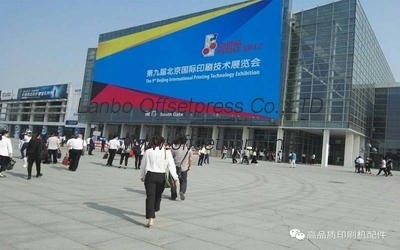 In 2018 , Lanbo attend " The 25th Guangzhou Huanan International Printing Technology Exihibition "
Since its creation , Guangzhou Lanbo Offsetpress .,Limted insist "super products , super quality , super service " as our purpose . Our business philosophy is " solidarity and pragmatic , seeking and pioneering , technology and effective ". Quality is our culture , maybe we are not the cheapest price in china , but we believe that is the quality and good service is the soul of an enterprise . If we have a chance to serve you , you will be our top VIP customer , and we will at your service 24 hours . Shipment methods : DHL , TNT , FEDEX , EMS , UPS and so on . We can also ship the goods by sea as your required . Payment term : TT , western union , paypal and money gram . Claims and returns : Normally, we always get your confirmation before you place an order. If there are some defective products, you can return them and we will make amends for the freight of these defective products. Certainly, you can also ask us to replace these defective products as soon as possible. We will pay all freights for them. 1. Our team : The company now has four departments .